Children with disabilities have special health needs that are as individual to each child as a fingerprint. The care of each child with a disability requires investment and attention to individual needs. 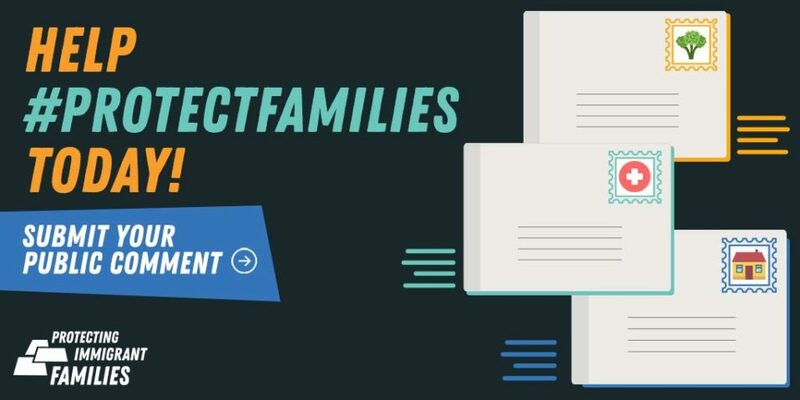 Some disabilities are hard to see, – the same disability can impact different children in very different ways, and children can be impacted by the interaction between multiple disabilities. 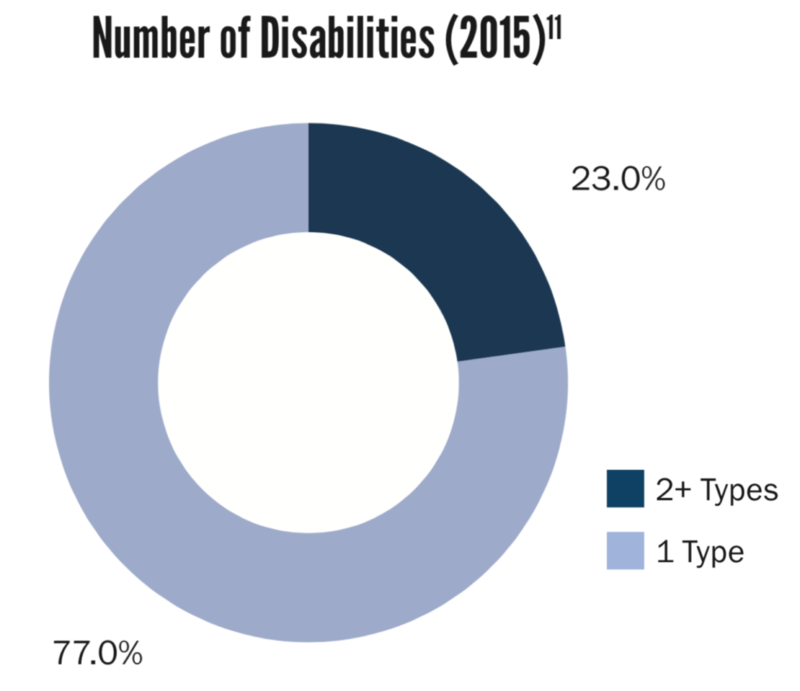 Nearly a quarter of children with disabilities have more than one type. According to a 2013 study using data from the National Health Interview Survey, more children today have a disability than a decade ago. 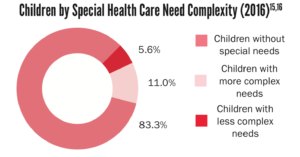 Between the years of 2001 and 2010, the overall prevalence of disabilities in children increased 16.3% with nearly six million children nationwide having a medical disability diagnosis. This is an increase of over one million children between 2001 and 2010. The study classified conditions into three groups — physical, neurodevelopmental or mental health, and other. It was found that while disabilities related to physical health conditions had decreased, those impacting neurodevelopment and mental health experienced increased rates. This was most notable for our youngest children, with rates for children under age six nearly doubling in just two years. The reasons for the increase could not be pinpointed and much more research is needed to identify possible causes and solutions. 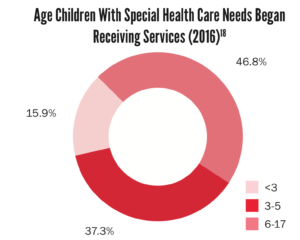 Of all Nebraska children, 6.7% received services for their special health care need – but only 16% who needed services began receiving them before the age of three. 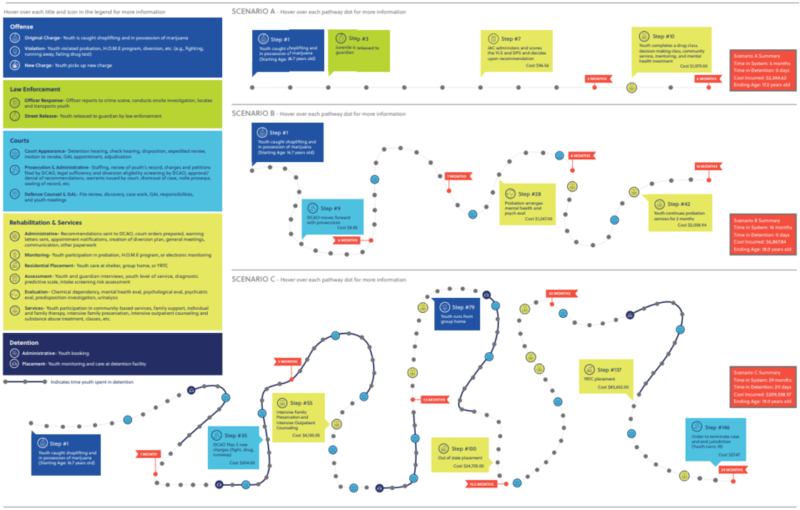 Children’s outcomes can be improved through earlier diagnosis allowing physical and education interventions to begin sooner. Services to young children who have or at risk for developmental delays have shown to positively impact health, language and communication, cognitive development, and social and emotional development. Identifying need as early as possible allows for services to begin when a child’s brain is most capable of change. Early diagnosis and service reduces incidence of future problems in learning, behavior, and health status. Intervention is likely to be more effective, and is less costly, when provided earlier in life. Expand early screening and diagnosis procedures.